BiFlow Systems provides small cartridges which are able to transport small amounts of liquids without any external pumps. 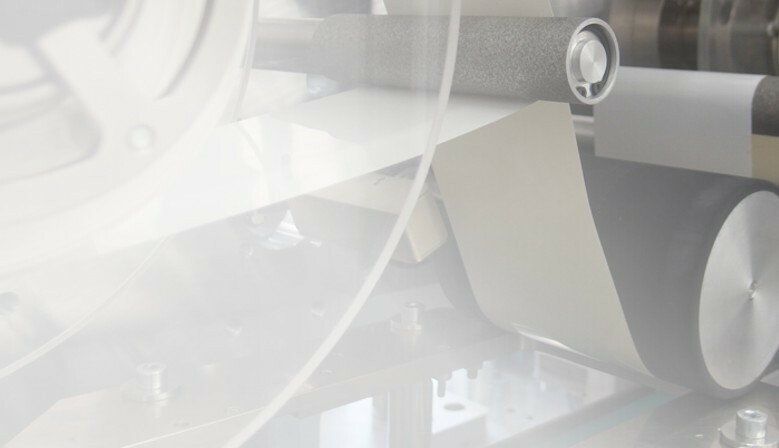 From "Lab-Scale" to "Large-Scale": BiFlow is your partner throughout the whole developement and fabrication process. Our cartridges can be equipped with low-cost integrated heating capabilities, e.g. for hybridization purposes or isothermal amplification. BiFlow Systems provides various standard cartridges for a first evaluation of the integrated pumping technology. 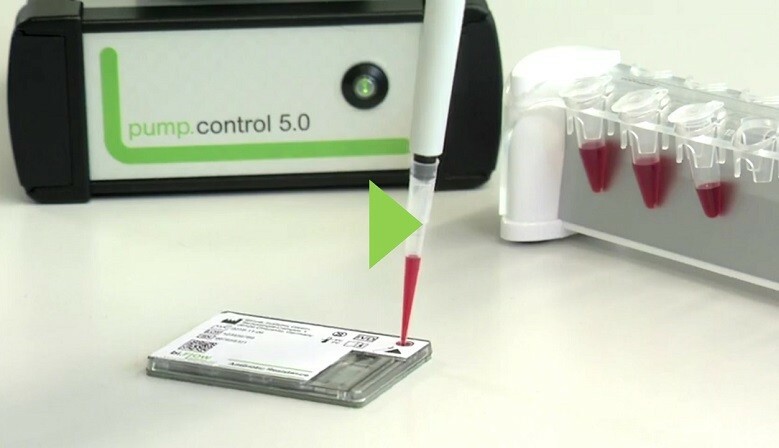 Together with a control electronics and a Windows-based software the customer can run fully-integrated assays and/or integrate his Biosensor in a real lab-on-a-chip environment. 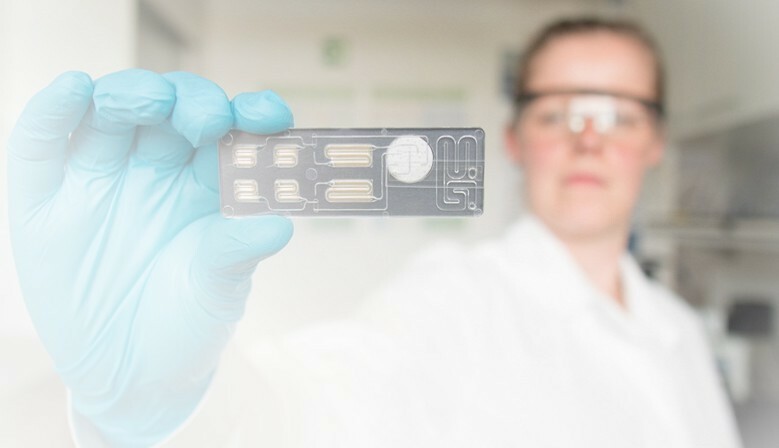 After many years of research BiFlow Sytems proudly announces its next generation of self-pumping microfluidic cartridges: onsite.flow. 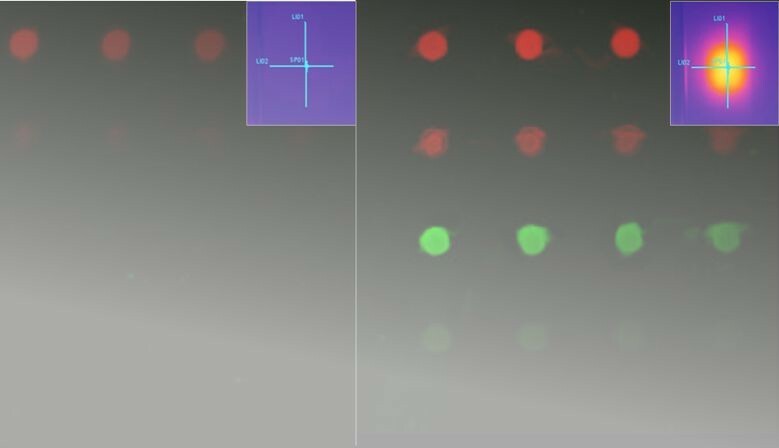 This new type of cartridge features outer dimensions of 60x40mm and will provide more reservoirs than our flex.flow microscope slides, thus being suited for even more complex assays. Options with integrated heating capabilities and integrated reagent storage are available .